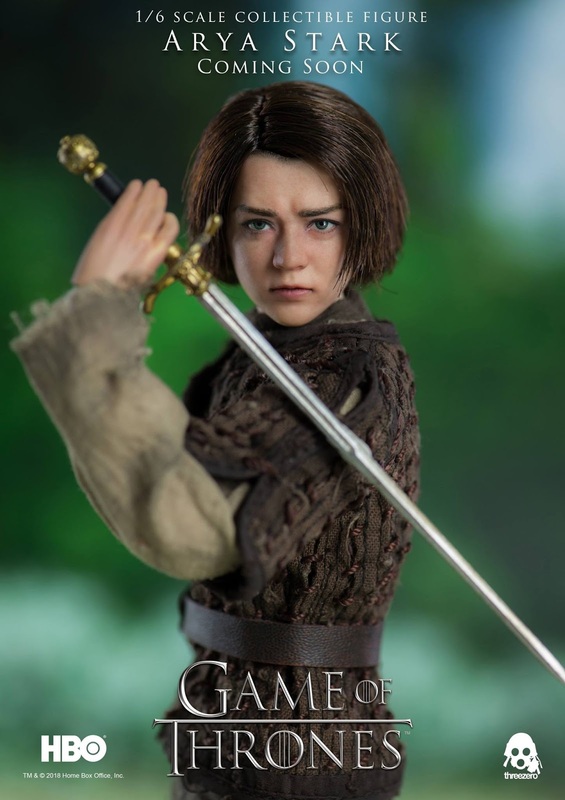 ThreeZero has released a Preview For The Game of Thrones Arya Stark 1/6 Scale Figure. 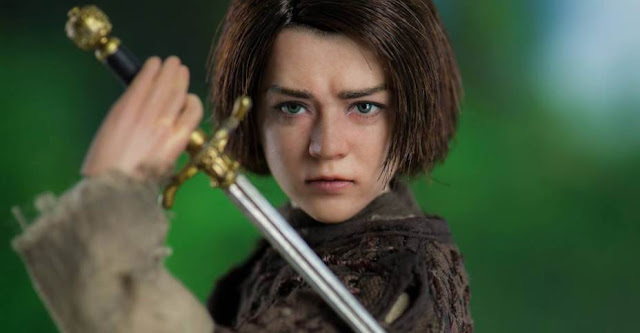 Arya is the youngest daughter of Ned Stark and has grown over the seven seasons since the show began, from being a scared little girl to someone that is to be feared. There is no official information at this time, other than coming soon. Check out the video below.